If you saw Tuesday’s The Surface of Champions infographic, it probably got you wondering more about the change in DecoTurf® court color at the US Open. If you didn’t you can catch up here. To answer this curiosity we present you with a video and article featuring one of our VP’s, John Graham. The first is specific to the US Open. 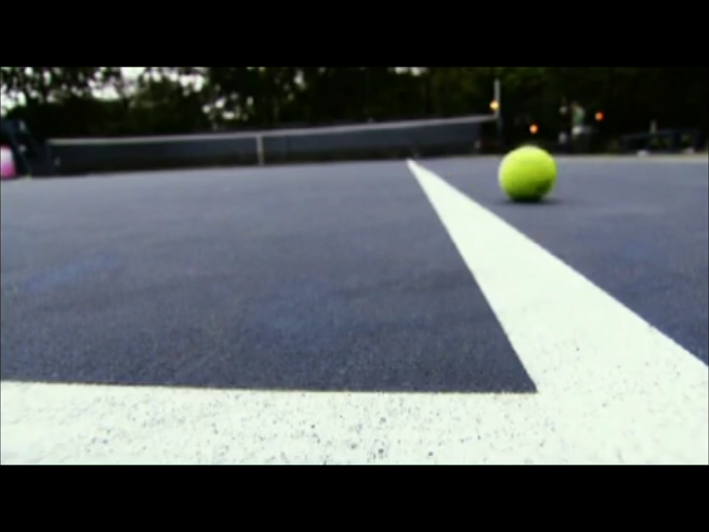 The second discusses tennis court color trends as a whole, focusing on installations such as the US Open, the Australian Open, and Olympic venues.